It is a truth almost universally acknowledged that the state of Australian politics is deeply unsatisfying for those who care about evidence, outcomes and fairness. Perhaps it is time for a novel concept, Evidence-Based Voting? In the final instalment of his crowd-funded Wonky Health column, Dr Tim Senior investigates what difference it might make if your How to Vote card came with the results of a PubMed search. 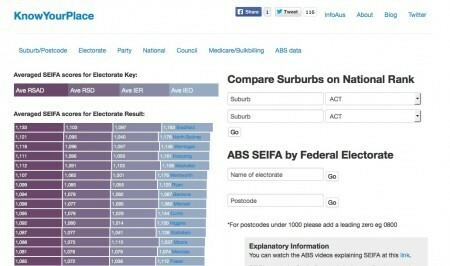 (And on related matters, see the bottom of this post for some comments on the mooted demise of the next Census). I like my politicians to be connected in some way to the real world. They can believe all they want that the sun sets in east, or that grass is purple, or that the earth is flat, or that global warming isn’t caused by humans. But making policy based on these beliefs ends up harming all of us, through ridicule, opportunity costs and inept policy making. What connects us to reality is evidence. In medicine just making up facts is frowned upon. Where it’s possible to find out whether a treatment does more good than harm, it’s a good idea to ask the question. I have carried over this naïve belief into asking whether government policies have effects on health. It’s why dismissing criticism of government policy as “shrill” or “electronic graffiti” might work as a rhetorical flourish in the school debating society on a bad day, but is no substitute for understanding the effects of policy in the real world. What if I apply the same principle to my vote? Is there any evidence that health outcomes are better under a particular political tradition? It’s a dangerous question. It might even lead to accusations of bias. But if we actually want our vote to make a difference, surely finding evidence on outcomes that matter to us is a better way than the usual approaches – which turn out to be height, a mellifluous voice and baby-kissing ability! This is how the countries were grouped, and their characteristics. Their analysis shows that countries with pro-redistributive governments are correlated with having populations with lower infant mortality. In other words, children die less. Already, I can hear the election strategists firing up their focus groups to test slogans such as “Save the Children. Vote 1 Redistribution Party” or, more likely perhaps, “Vote for us or the children get it”. Of course, it would have to be countered by the qualifier, “Correlation NOT Causation.” There is a similar, but weaker correlation of redistributive policies on adult mortality rates, too. It is not the political party elected that matters, but the degree to which they implement redistributive policies. So better health outcomes were obtained by having long periods of policies promoting full employment, regulated labour markets, and public health expenditure. Another study indicates that it is not just the presence of egalitarian parties, or the proportion of votes they get that determines population health. Unsurprisingly, they have to implement policies of universal public health systems (particularly) and welfare systems (in general) to realise the benefits to child health. The health of particular groups is improved by particular policy attention. 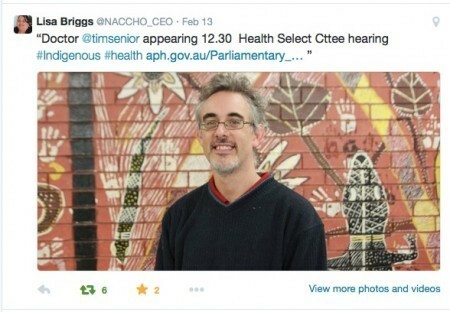 This last one is especially important in improving Aboriginal and Torres Strait Islander health, where improvements can be made, but go backwards if policy attention wanes. As you’d expect with something as complex as politics, the answers may not be simple. This research is suggestive, but not conclusive. There is a suggestion, too, that Australia may be an outlier. Despite Australian governments of all persuasions adopting neo-liberal market based policies, our health outcomes are among the best in the world. So, what are we left with? It’s possible – perhaps even likely – that we maximise health outcomes by voting for parties with more redistributive policies and higher spending on health and welfare. If we want to improve Aboriginal and Torres Strait Islander health, we need to vote for parties that commit to focussed policies over the long term. It’s becoming harder to find a mainstream party who will openly admit to policies like that. The principle of Evidence-Based Voting doesn’t need the outcomes to be health outcomes, either. There’s no reason why looking at outcomes like housing, employment, transport and climate protection couldn’t be subject to a hunt through Google Scholar. Imagine a future where your How to Vote card come with the results of a PubMed search. We could all be more confident of outcomes we cared about, and be given the ability to vote accordingly. There would be nothing more likely to strike terror into the heart of a politician than that. • This is my final Wonky Health column for now (you can read the previous columns here). I would like to thank profoundly all those who contributed to the Crowdfunding campaign (see the long list below). You have made an experiment in health writing work, and made the clunkily-named Social Determinants of Health have a broader audience. That is important work to which you have contributed. Thank you to everyone who has read, commented, tweeted, e-mailed and discussed ideas here. You are proof that social media can work for discussion of complex ideas. And finally, thank you to Melissa Sweet, never daunted by my strange idea and adding “Yes, why don’t YOU do it!” All the columns have been improved by Melissa’s encouragement, ideas and editing. Please get in touch if you have ideas for how we might fund the next round of Wonky Health. Tim’s columns will be compiled into an e-book. We will let you know when this is available. 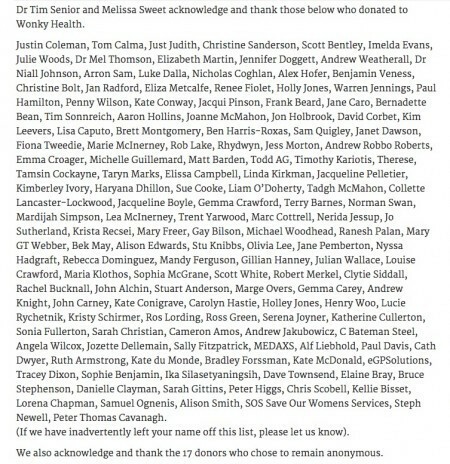 And these are the generous people who helped bring us Wonky Health. Meanwhile, today’s news suggesting the next Census may be in jeopardy prompted some critique at New Matilda of the Federal government’s record on evidence-based policy (why bother with a Census if you’re not interested in the evidence anyway), and also a reflection at The Guardian on the importance of Census data for civil society and social benefit. On a related note, check out this excellent resource from Rosie Williams, Know Your Place, which allows comparison of SEIFA (Socio-Economic Indicators For Areas) scores across different areas and electorates.